PQube has announced that the Valkyrie Drive -Bhikkhuni- Bikini Party Edition is out now for PS Vita in North America and Europe via the PlayStation Network. Valkyrie Drive -Bhikkhuni- Bikini Party Edition includes all DLC for the original game, with the exception of the two DLC characters Mirei and Mamori, which means over 150 pieces of additional content. 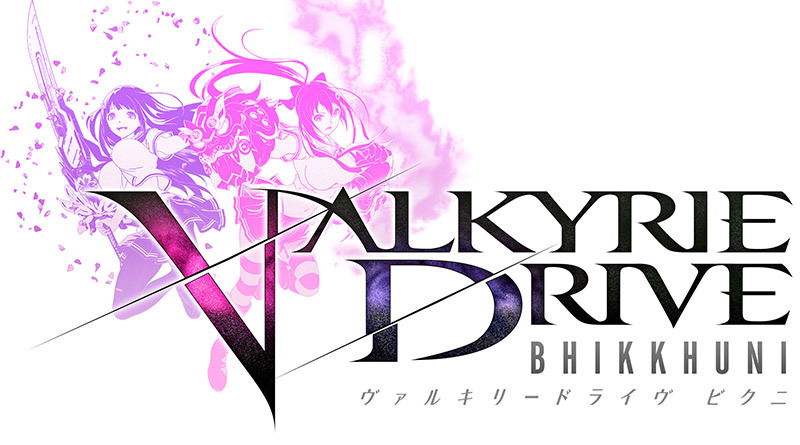 Valkyrie Drive -Bhikkhuni- Bikini Party Edition an action game from the creator of Senran Kagura featuring an intricate high-octane combat system, multiple characters to master, 28 story missions and arena based online multiplayer.